Indemnity –This is an option that allows a patient to select from any care provider who is not in the realm of a typical dental network. This provides the most flexibility in your selection of a dentist. The insurance pays a percentage of the procedures, depending on the level of care you have selected, usually represented by your premiums. PPO Participating Provider Network – This is a solution by providers that works by allowing and suggesting dentists within their network. If the client wants to choose a dentist outside of this network, they can select a dentist and have the insurance provide a fraction of the cost. This provides some flexibility but not as much as an indemnity plan. HMO Health Maintenance Organization – A fully in-network provider, this dentist will have fee rate that is agreed upon with the insurance agency. This provides reliable care with little to no waiting and great options for preventative treatment. The thing we love about all dental health plans is that they share our philosophy of preventive care. In order for them to provide you with quality coverage, they opine that teeth should be adequately maintained. In order for this to happen, they must keep you in shape! Routine appointments that include teeth cleanings, oral exams, and x-rays are the way to evade advanced dental disease that will cost both you and them! 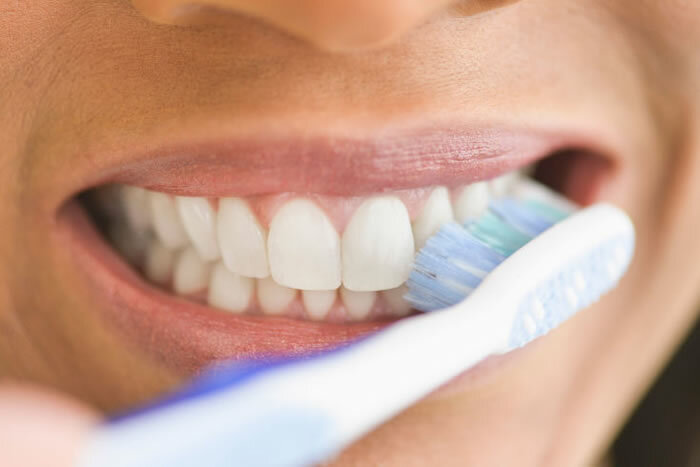 Brushing and flossing often and correctly will reduce the chance of gingivitis, gum disease, and will keep you from searching for a cure for toothache late at night. We can counsel you on the ways to avoid these ailments and when some do arise we can provide insight on tooth pain relief, what causes bad breath, and administer gingivitis treatment in office! Once you’ve mastered preventive care and you are in excellent oral health, you can then begin to contemplate elective care in the form of tooth whitening and veneers. Teaching kids the wonders of tooth care is something we are passionate about. Developing strong oral habits is something that is not done overnight. It takes years of habitual care, education, and training from both a child’s dentists and their guardians! Visit the best dentist in Port St Lucie for a free appointment where we go over your dental past and future!